As you probably would have guessed, at Travelbag we are passionate about travel! Our consultants travel extensively to make sure they have firsthand experience of the destinations. Over the years, they have come across some interesting and sometimes strange facts and habits. We have put together a fun quiz to test your world travel knowledge. Are you a seasoned traveller or an occasional holidaymaker? You are sure to learn something new that could come in valuable one day! We have split our quiz into six sections guaranteed to put your mind to the test. Can you score the perfect 50? 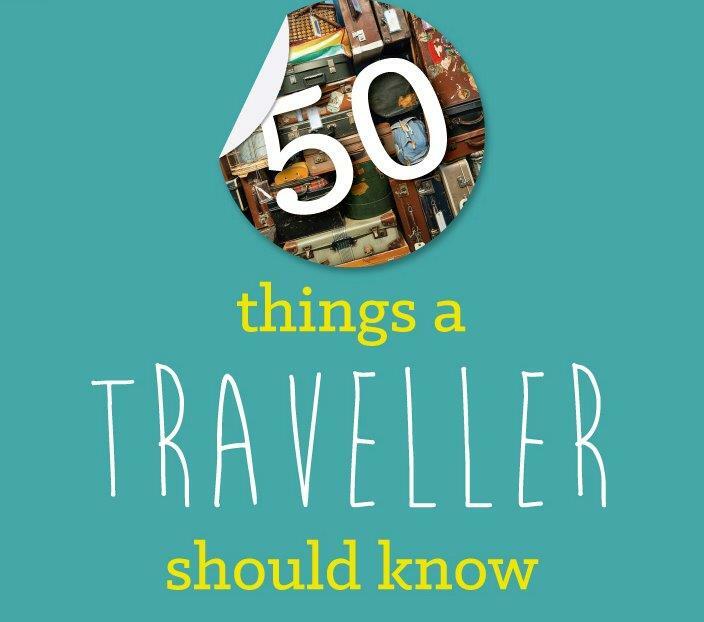 Give it a go and discover what type of traveller you are! Can anyone score the perfect 50? We’d like to find out!